Les Filles en Fleur: All I want for Christmas is YOU! 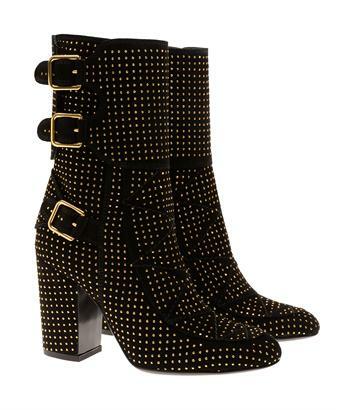 Oh please please please Santa bring me a pair of these Laurence Dacade boots for Christmas! Though they might not fit the style profile of most, it seems that no one from Garance to Erin Wasson can resist these beauties. They are definitely my most lusted after item of this season.